Why did you choose this species, and what problem or problems does it face? What ideas have already been tested that may help to design a solution and begin solving those problems? What specific solution would you suggest to help solve the problems faced by this species? Aside from the animals, who would benefit from your proposed solution? Are there any policies or standards currently in place that would affect the way your solution could be implemented? Who would have to be involved in implementing the proposed solution? Who should fund the proposed solution? 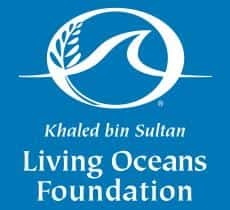 Theme: The participants should imagine that they are working as an engineer and the participants should write an essay describing what to do to minimise negative effects on valuable animal species and giving solutions to help animals and people share the planet. 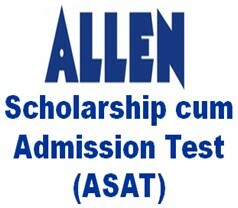 The participant should be a student of class 3 to 12 as per US grade Categories. Both male & female students can participate in the contest. How should it be implemented? Why is it important to implement? What is new or novel about your approach? manufacturing and distribution stage of the project? How they work together to implement the solution? What has already been tried or is already known about this type of solution? What would be new or innovative? How will you test or anticipate failure for any innovations to minimise risk? Earlier winner of the same contest is not allowed to participate in the same category. First Prize: The winner of First prize will get a cash prize of USD 500 (Approx. INR 32,000). Second Prize: A cash prize of USD 250 (Approx. 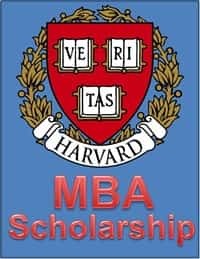 INR 16,000) will be given to the winner of Second Prize. Third Prize: Third Prize winner will get a cash prize of USD 100 (Approx. INR 6,000). 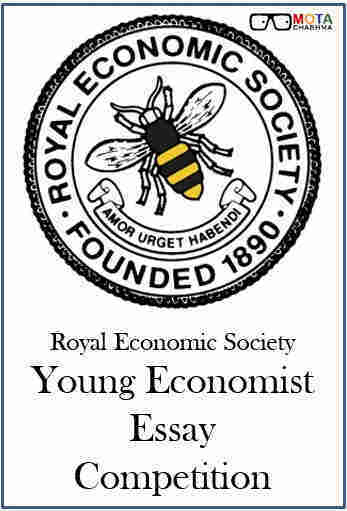 The theme of the Essay Contest: The participants should imagine that they are working as an engineer and the participants should write an essay describing what to do to minimise negative effects on valuable animal species and giving solutions to help animals and people share the planet. Title: The name of the resource. Date: The date the resource was created. Location: Where the resource can be found. For the web pages mention the URL. For printed resources include the publisher. 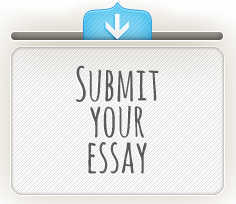 Candidates are required to submit their essays online. Candidates are not required to upload any file, they can simply copy & paste their essay in the space provided in the application form. The candidates must read the rules and regulation of the contest before the final submission of the essay. The get the complete rules and regulations needed for this contest, the candidates can see the attached pdf below. 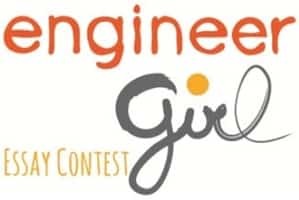 Submitted EngineerGirl essays will be judged by the professionals from various engineering fields. The final candidates will be shortlisted by the EngineerGirl Steering Committee that includes famous professionals in engineering and engineering education. Effectiveness in communicating ideas and fully addressing the requirements of the contest. The decisions of the judges will be final and indisputable. The finalists of the EngineerGirl Essay Contest 2017 will be informed by email by 1 May 2017. However, the Winners will be notified in writing via email by 1 June 2017.